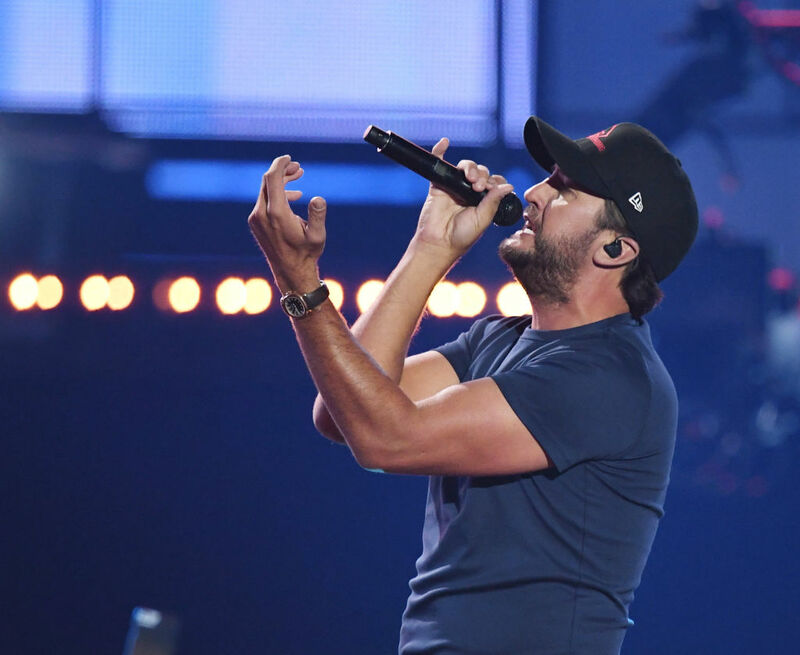 Luke Bryan is one of the most famous and beloved country singers on the scene right now. 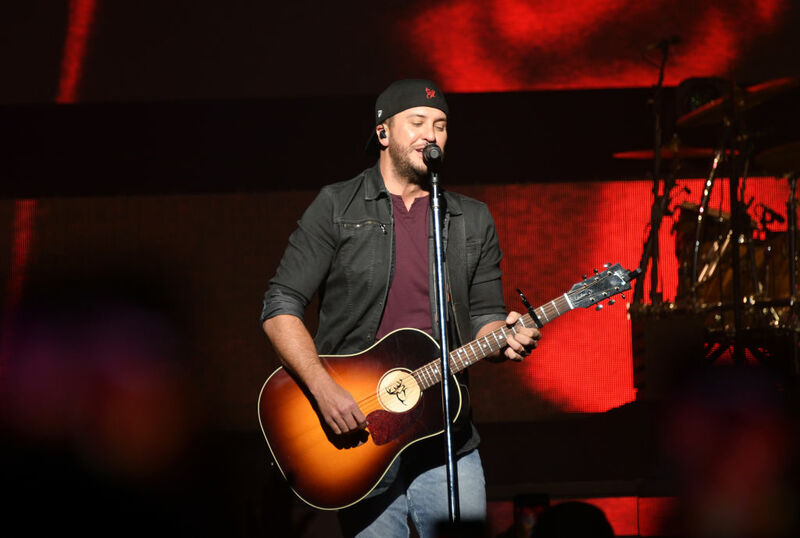 His best-known songs are “Country Girl (Shake It for Me),” “Drink A Beer,” “All My Friends Say,” and “This Is How We Roll,” which is a collaboration with Florida Georgia Line. 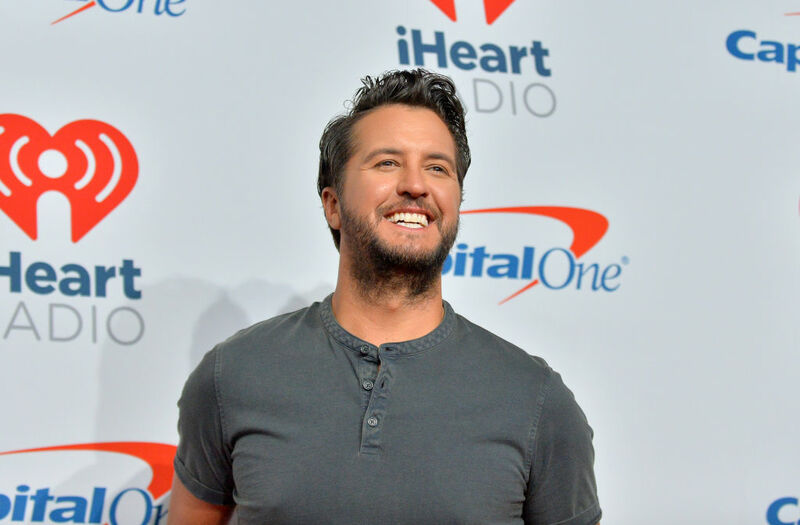 Even though Luke Bryan is known for his upbeat songs, he’s actually had quite a tragic upbringing. Keep reading to find out more about how this man became the person he is today. 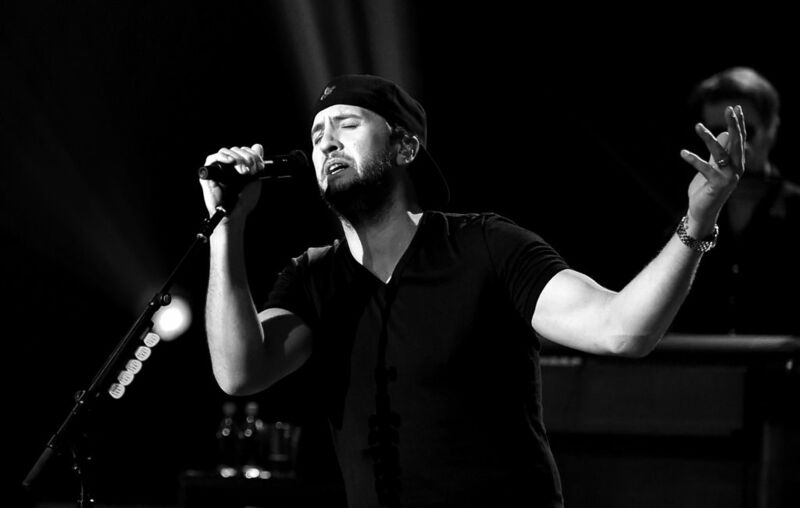 Thomas Luther Bryan was born in 1976. He had two siblings— his sister Kelly, who was born nine years earlier than him, and his brother Chris, who was born seven years earlier than him. His father co-owned and ran a peanut processing plant. Luke worked at the peanut plant when he was a teenager. When Luke was a baby, he was often sick and his mother would sing “Rock of Ages” to help soothe him to sleep. 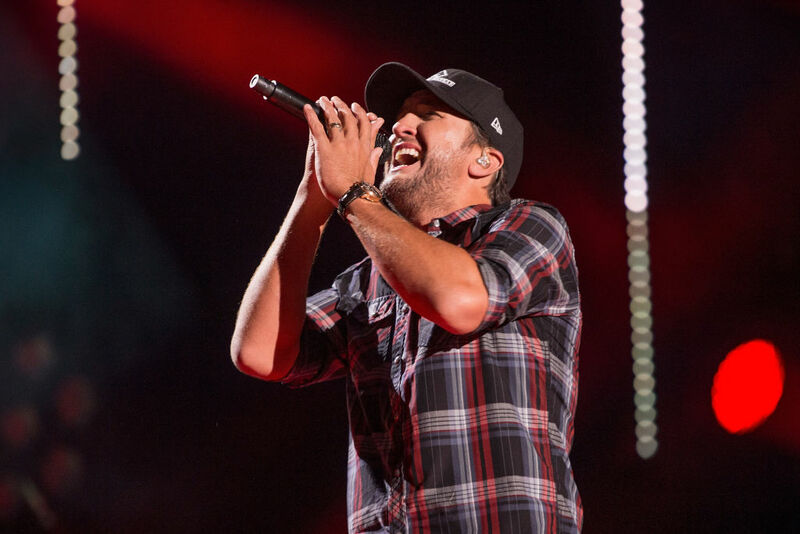 Luke Bryan spent his childhood listening to a variety of musical genres. His parents had a lot of records around the house, both country and not country. Bryan was heavily influenced by country artists like Conway Twitty, George Strait, Ronnie Milsap, and Merle Haggard. Milsap was the reason that Luke learned how to play the piano. He has never claimed to be good at piano, but it is an instrument he enjoys. 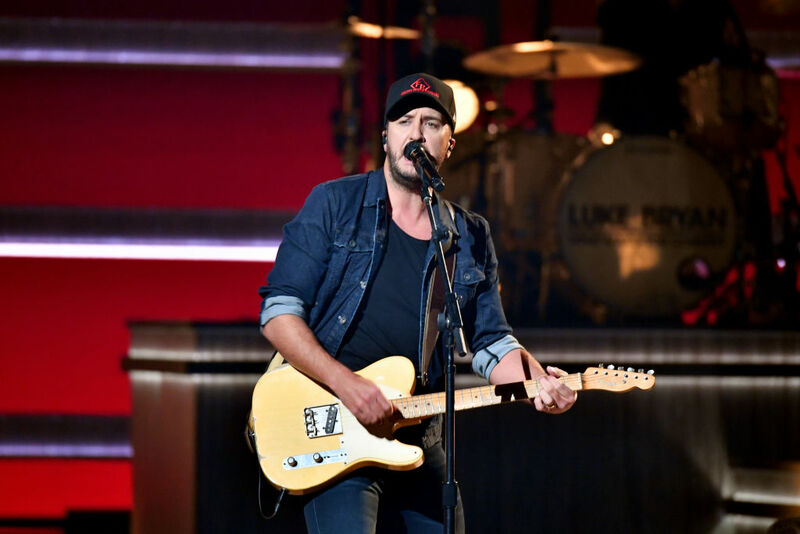 Now, Luke Bryan is a pretty phenomenal guitar player. All of that talent started way back when Luke was just 14 years old. That’s when he first picked up a guitar in Jennings, Louisiana, where he was on a family vacation. 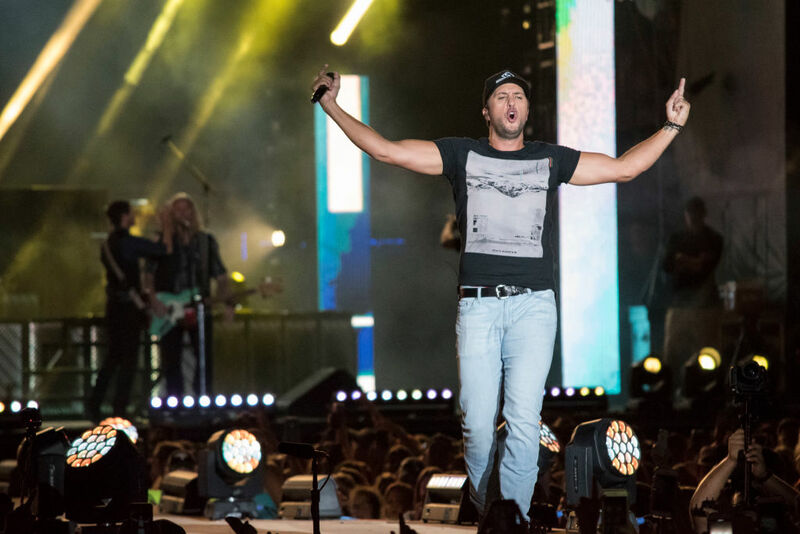 Luke Bryan was 19 years old and about to move to Nashville when he got some news that would have a profound impact on his life. He learned that his older brother Chris had died in a car accident on October 27th, 1996. Chris was just 26 years old at the time. 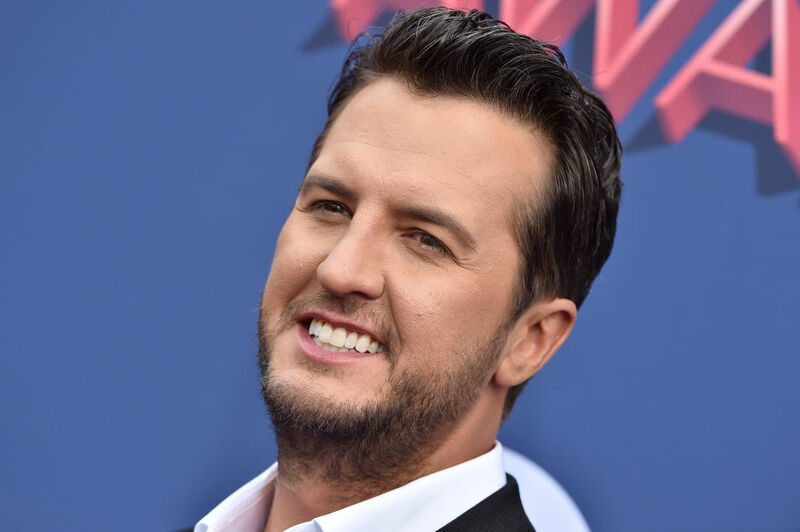 Instead of going to Nashville, Luke stayed home with his family and attended Georgia Southern University where he earned a degree in business management. Luke’s parents got divorced shortly after Chris died. Dealing with their son’s death was too much for their marriage to handle. It was a very sad time for the Bryans, but Luke managed to go to college and be productive. 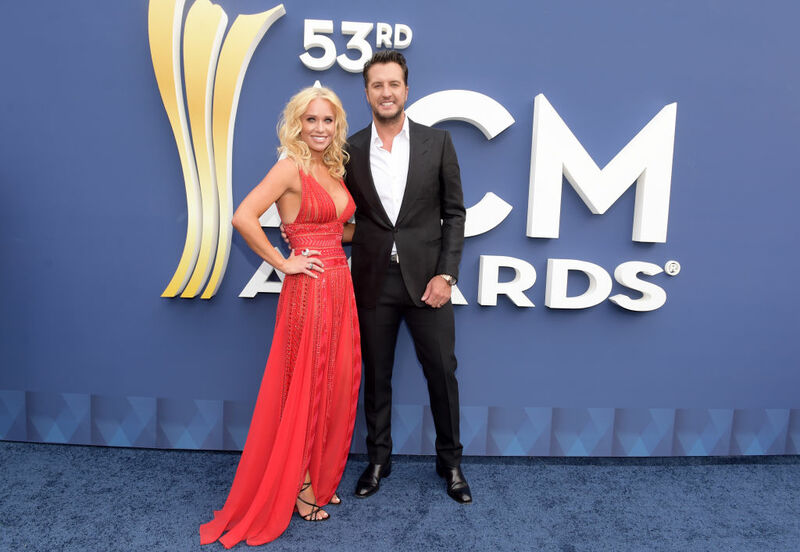 Luke met the woman who would become his wife, Caroline Boyer, at a bar near his college when he was a freshman. He was immediately attracted to Caroline, but apparently, the feeling was not mutual. Yup, the bar they met at was called Dingus. How romantic. 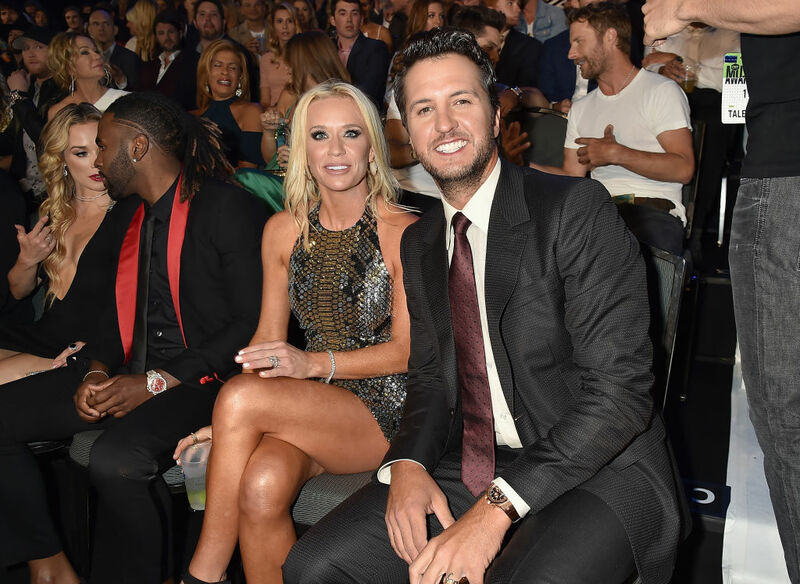 Luke and Caroline dated in college, and then they went their separate ways for five years. They later reconnected and decided to stay together for the rest of their lives. 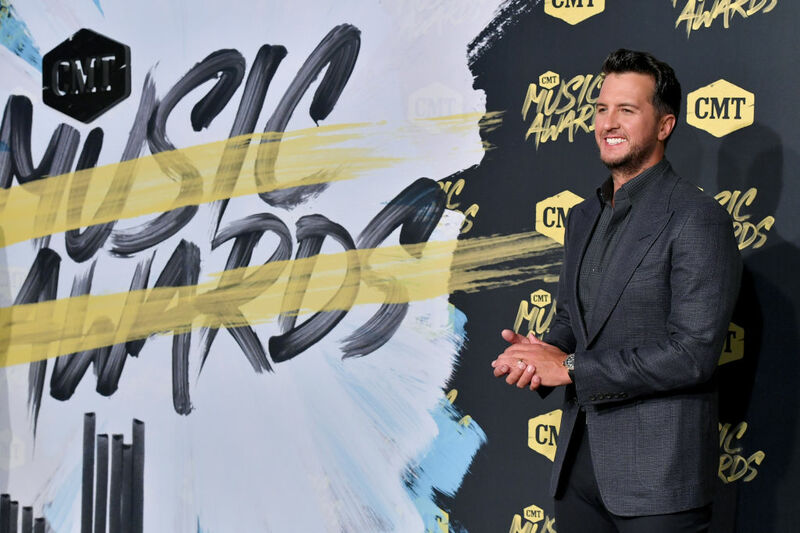 Luke and Caroline got married in 2006 and now they have two sons together. Their first son, Bo, was born in 2008, and their second son, Tate, was born in 2010. Luke was still working at his father’s peanut plant in 2001, but his father, Tommy, knew that Luke was destined for bigger things. Luke wasn’t sure that he was ready to leave the peanut plant though. 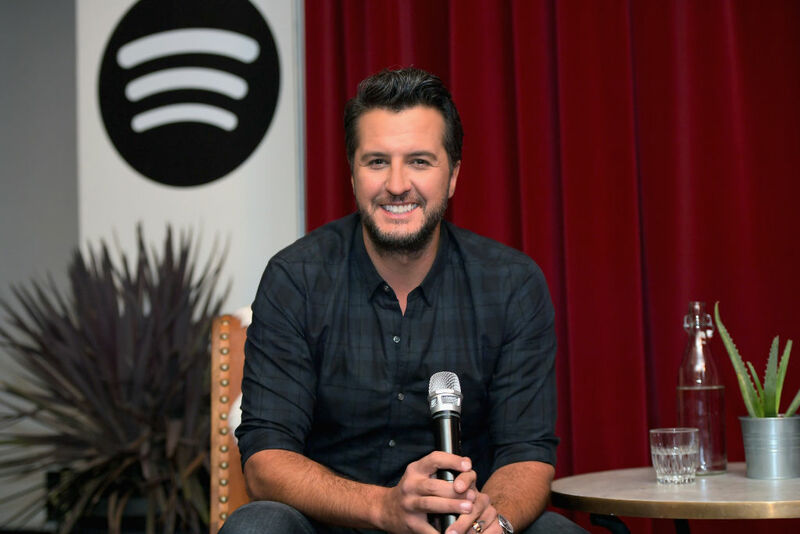 Luke left Georgia for Nashville, Tennessee, to pursue a career in country music. 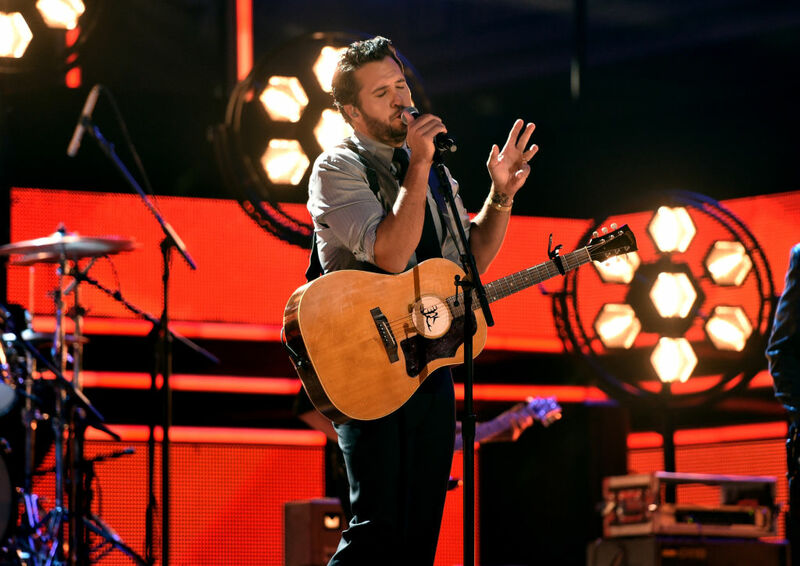 At first, he wrote some songs for artists like Billy Currington and Travis Tritt. It took him a while to make it as a solo act, though. He got his big break in 2007, six years after making the move. Luke’s sister Kelly was always a big fan of his music and she supported him from day one. 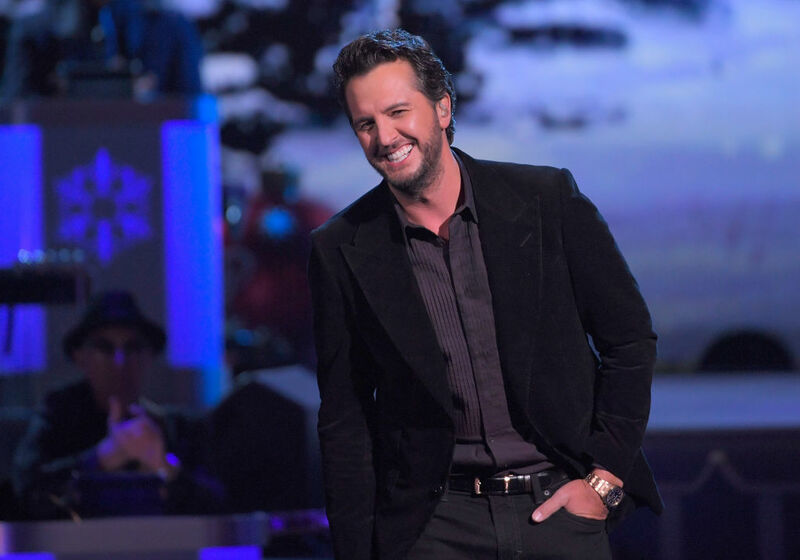 When Luke was invited to perform at the Grand Ole Opry, Kelly made plans for a group of 129 people from their hometown to go see the show. Kelly went to the Opry show and everything seemed normal. Then, a few days later, Kelly died suddenly while she was doing her laundry. She was 39 years old at the time and a mother of three young children. The cause of her death is still unknown. After Kelly’s death, Luke’s career continued to skyrocket. Pretty soon he had multiple hit albums including Tailgates & Tanlines which hit number 1 on the country charts in 2011. His 2013 album Crash My Party was his first Billboard 200 number one hit. In the fall of 2013, Bryan released a song called “Drink a Beer.” Luke didn’t actually write the song, but as soon as he heard it, he felt a connection to it. 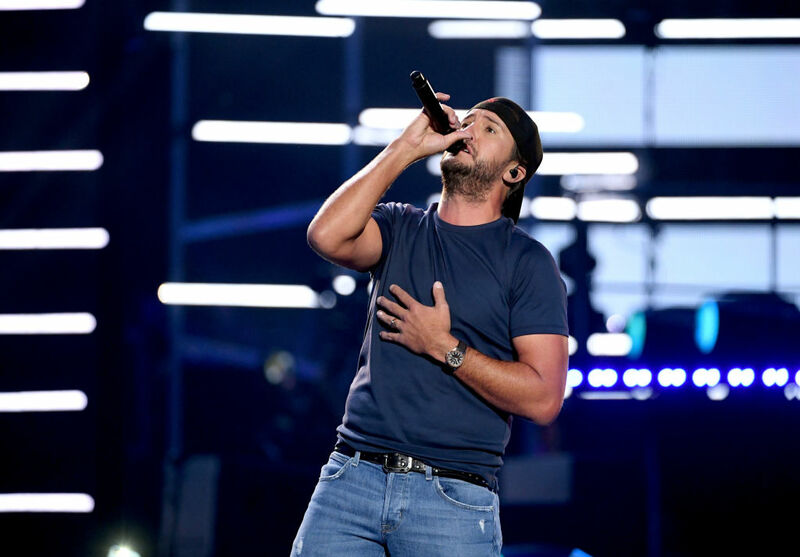 Luke said, “Somebody emailed it to me, I listened to it and it just tore me to pieces.” The song is about wanting to drink a beer with a loved one who has passed away. 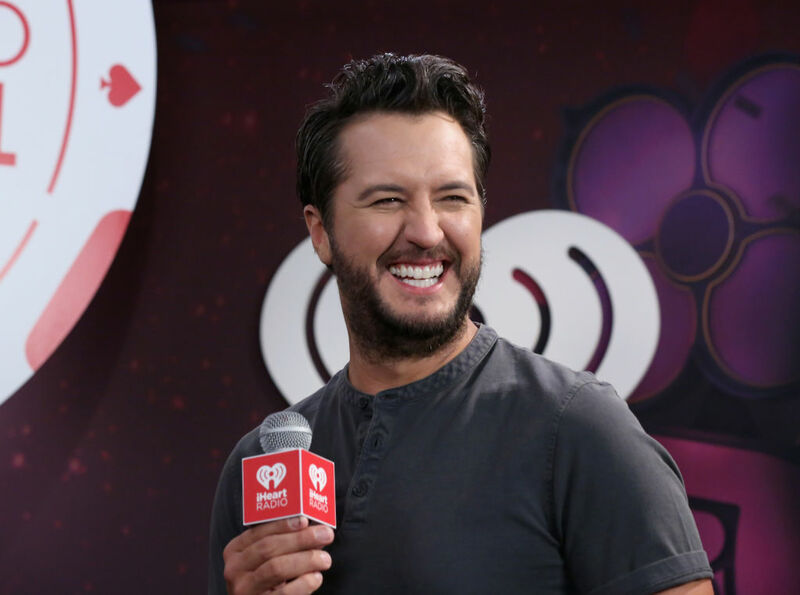 Luke said that this was the most critical song of his career. It allowed him to open up about what his family had been through. In 2014, Kelly’s husband, Ben Lee Cheshire, died of a heart attack. He was 46 years old at the time. Ben’s children had already lost their mother, and this event completely devastated the family. Ben remained close to Luke’s family over the years because he wanted his children to have a connection to their mother’s family. 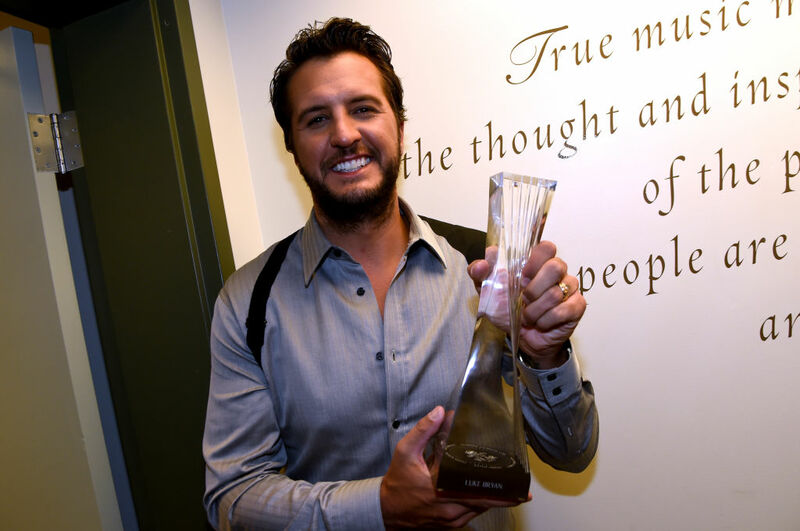 Luke and Caroline took in Til, their teenage nephew, to raise him along with their own children. Til’s sisters were already adults when their father died, but they visit Luke and Caroline’s home quite frequently. If three tragedies weren’t enough for one family, in February of 2017, Luke’s infant niece died due to a whole bunch of health issues. This child was the daughter of Caroline’s sister, Ellen. Bryan shared the sad news with his fans on Twitter who responded with an outpouring of support, thoughts, and prayers. 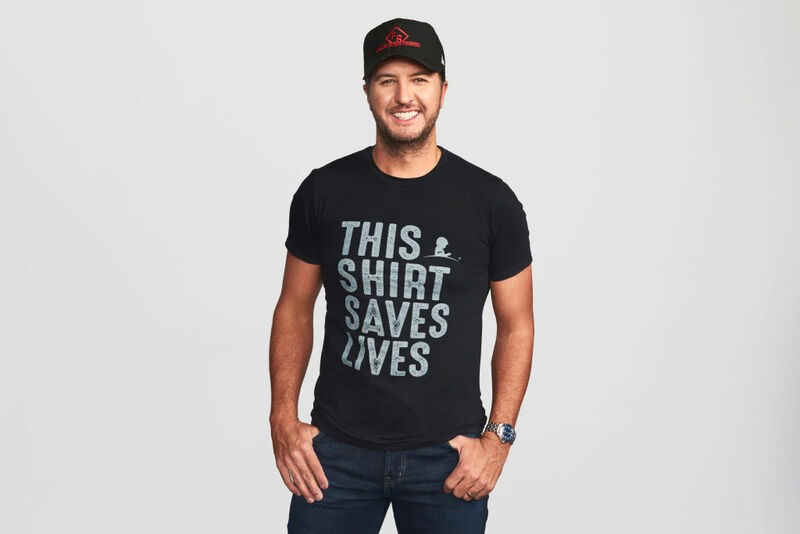 I think we can all learn a lot from Luke Bryan and what his family has endured. 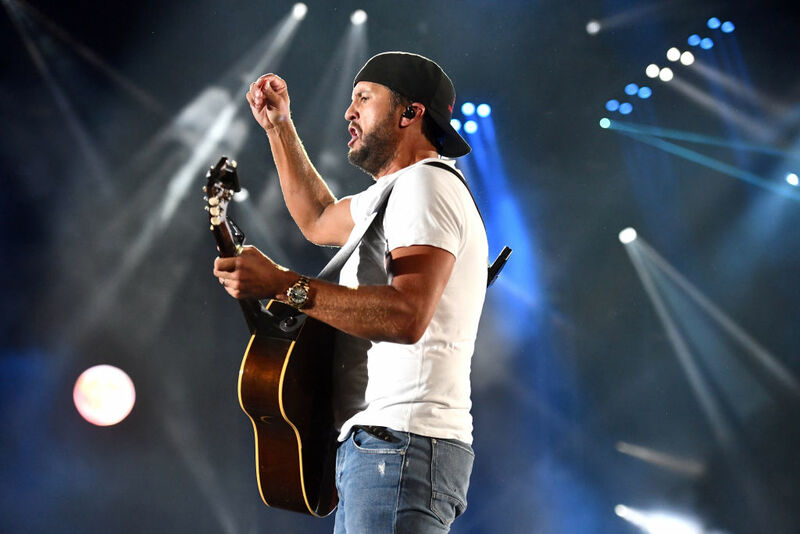 Luke Bryan became associated with a brand of country music called “bro-country.” This subcategory of the genre refers to songs that are mostly about women, drinking, trucks, and parties. 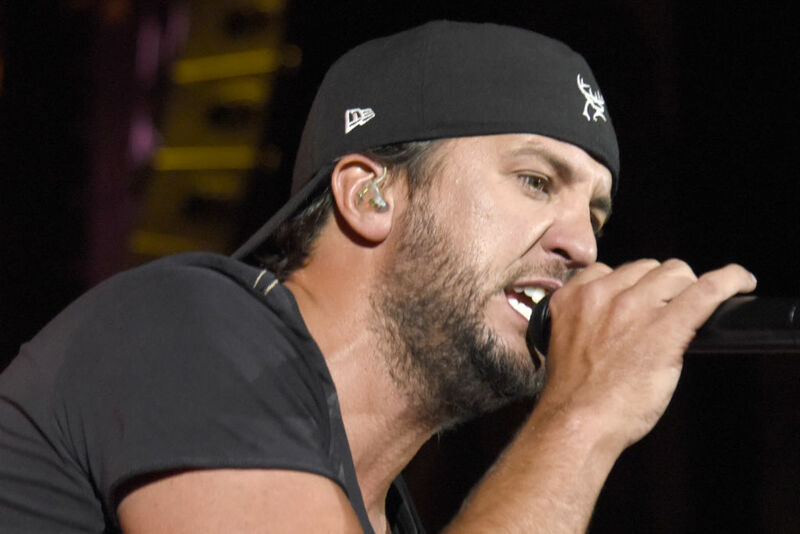 Luke didn’t like being associated with the term “bro-country,” and he felt pretty offended that people had even mentioned that his songs were shallow and demeaning to women. Not everybody agrees with Luke, though. Some people think that “bro-country” fits his style of music perfectly. Billboard said, “Bryan proves he’s more of a singer than he’s often credited for. With this album, Bryan suggests that he may be able to have it both ways: stirring deeper sentiments even as he sets off massive parties.” We definitely know that there’s more going on beneath the surface with this guy.